Shop of the week this week is Wharfedale Woolworks, purveyor of beautiful, high quality hand painted wool and vegan fibre yarns, rovings and batts. You may be wondering what this 'shop of the week' business is. I'm in a team on Etsy called Craft Britannia. The team involves UK based Etsy sellers coming together as virtual colleagues to lend each other support and company in a 'virtual coffee shop' as we each work alone. Every week, one team member is chosen as 'shop of the week' and they enjoy the benefits of team members helping to increase the online presence of their shop, sharing the love for our great handmade and vintage goods and supplies. My team-mate Kirsty runs Wharfedale Woolworks and her shop is stocked full of the most beautifully hand dyed yarn in a wide variety of weights. 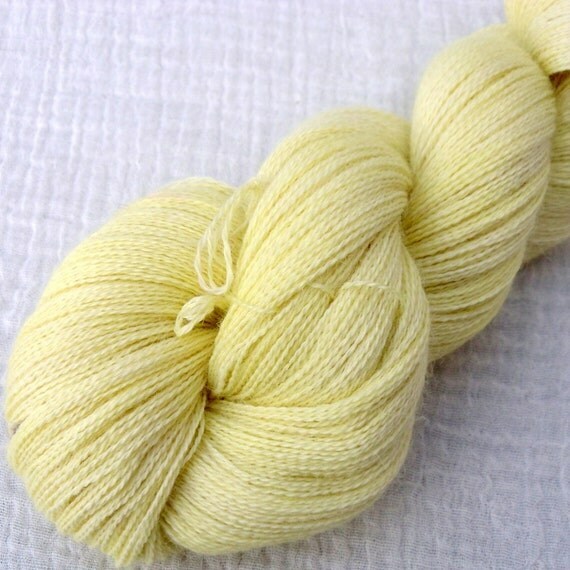 My favourites are the most variegated types, as I think they show the hand-dyed quality best, but there are plenty of more solid-coloured yarns too, although because of the nature of hand-dying there will always be some slight variation in colour, even for the most evenly coloured ones. 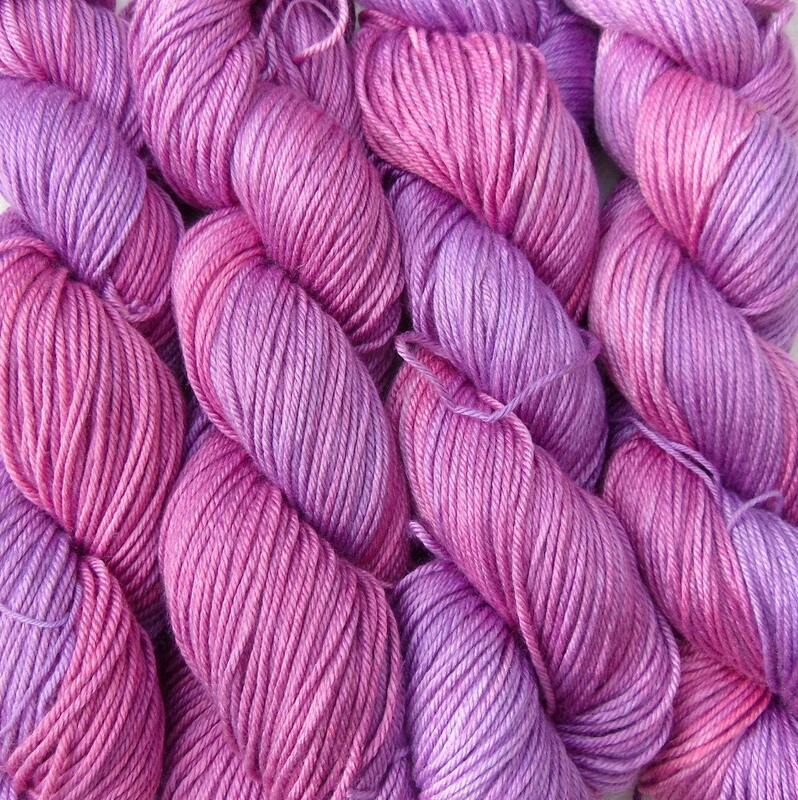 If you're looking for the most beautiful, top quality yarn for a special project, go check out Kirsty's shop and take your pick. 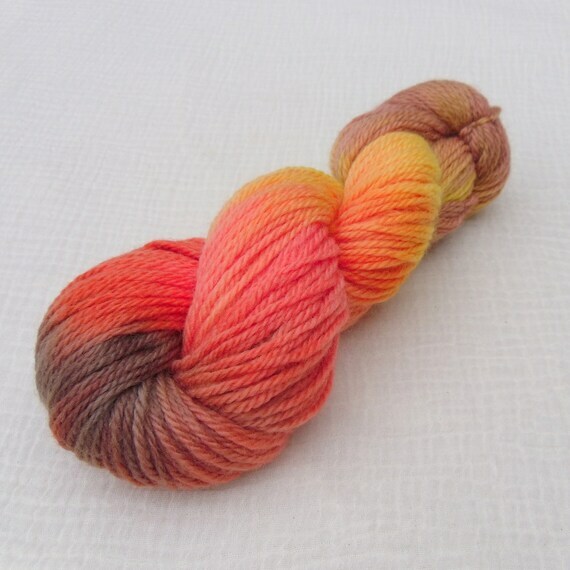 Kirsty welcomes custom orders, so if you'd like a particular yarn in a particular colourway, that you don't see already listed, then send her a message via her Etsy shop. Plied with fine cotton thread. 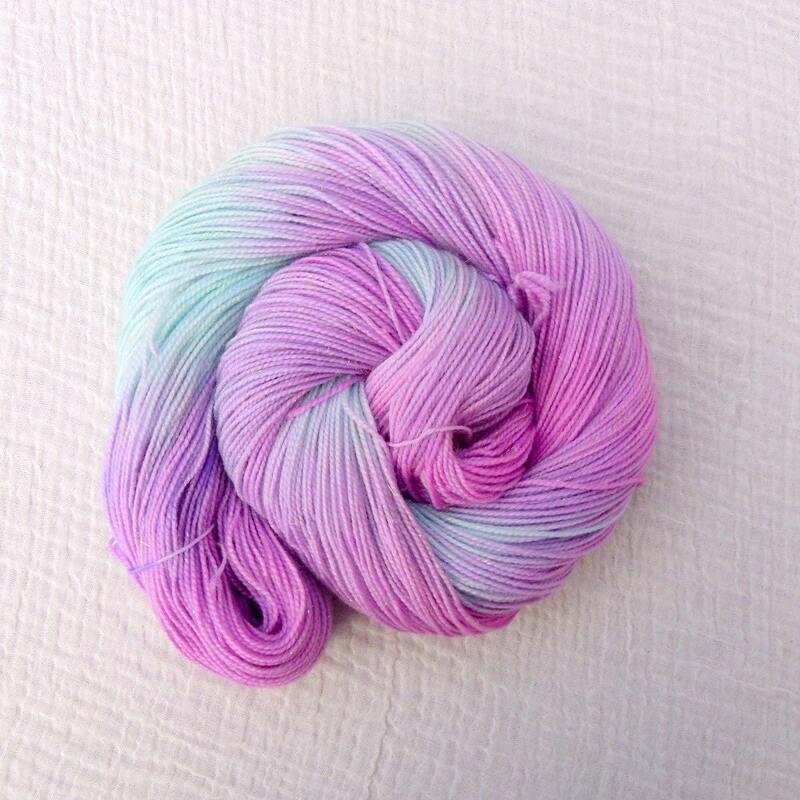 Hand dip-dyed. If you'd like to know more, take a look at Craft Britannia's Shop Of The Week interview. 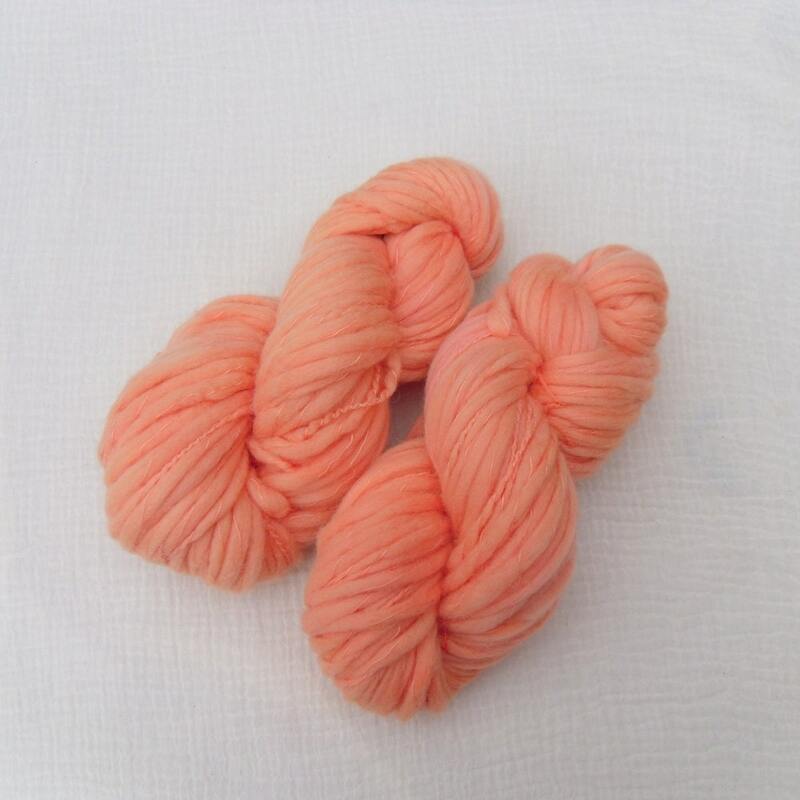 And if anyone fancies knitting me up a scarf in THE most gorgeous merino silk yarn below... well I wouldn't say 'No.'. Hand dyed in rich red-pink and purple-berry shades. Great post and gorgeous picks from Kirsty's shop. 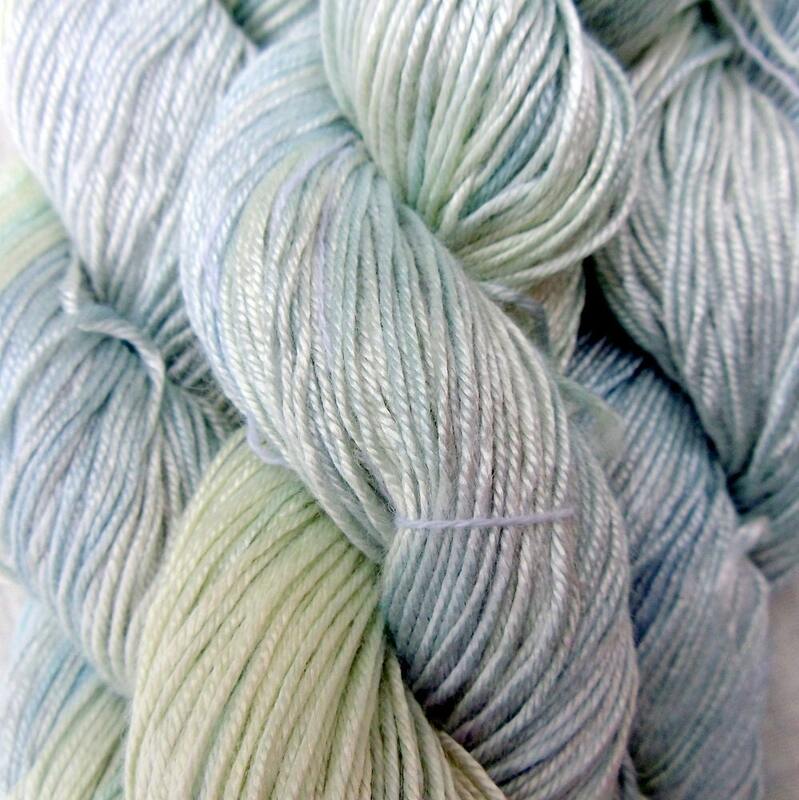 I love that shop - there are such gorgeous yarns to choose from. Ah very lovely! Great post.